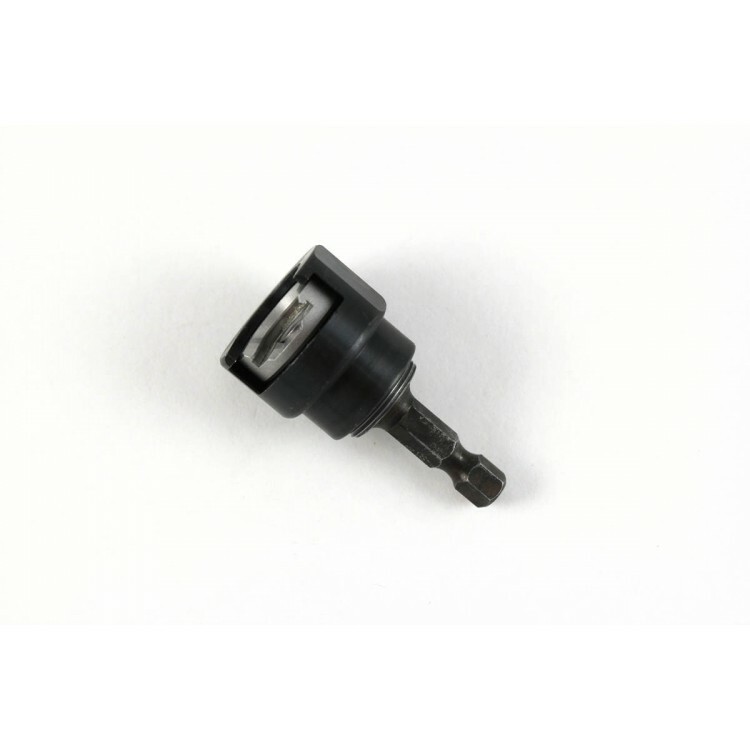 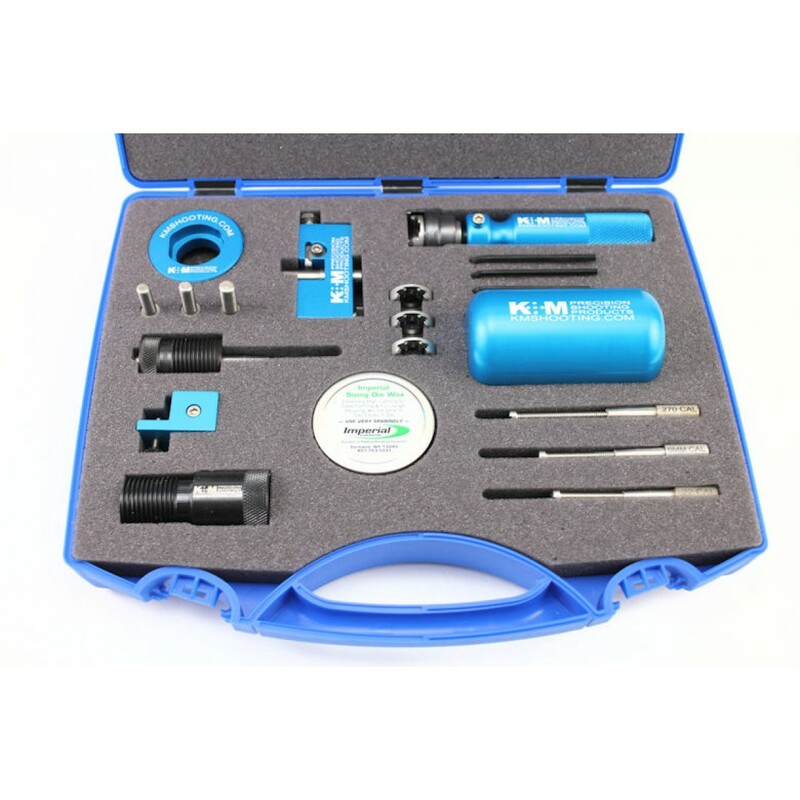 *Are you ready to add your kit to the cart? 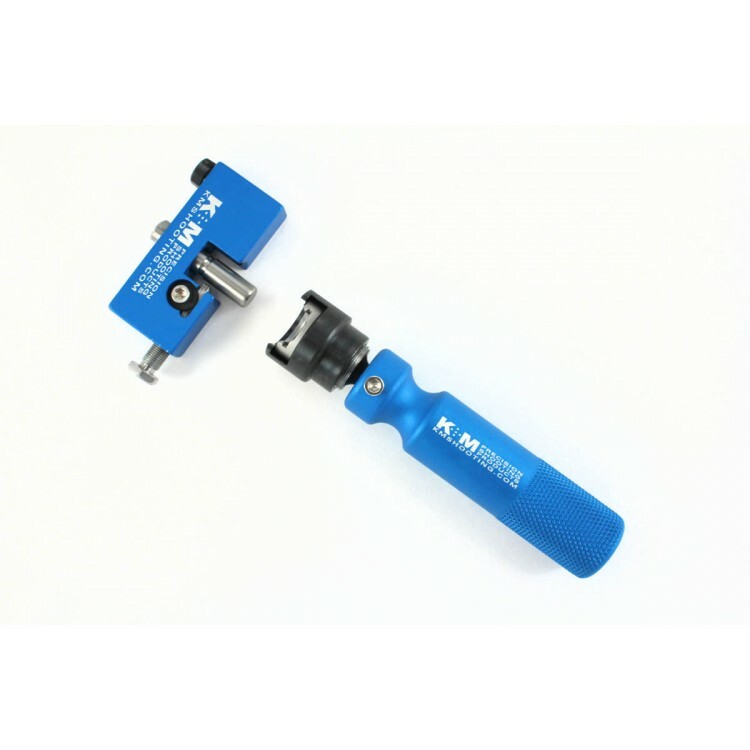 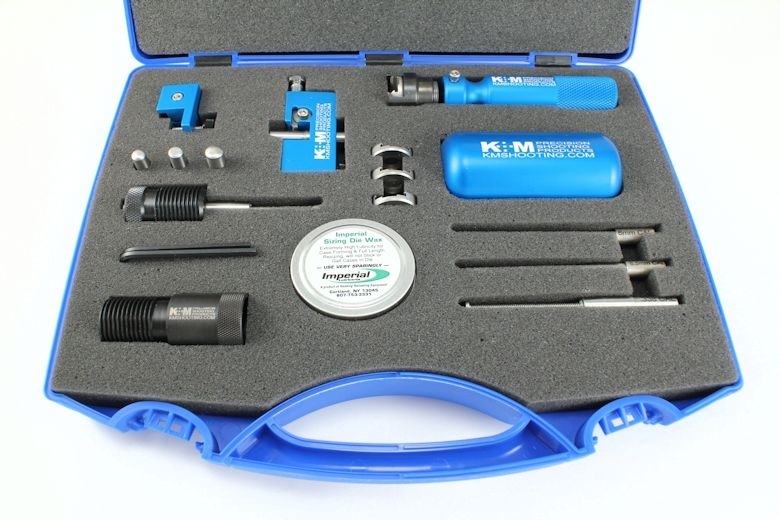 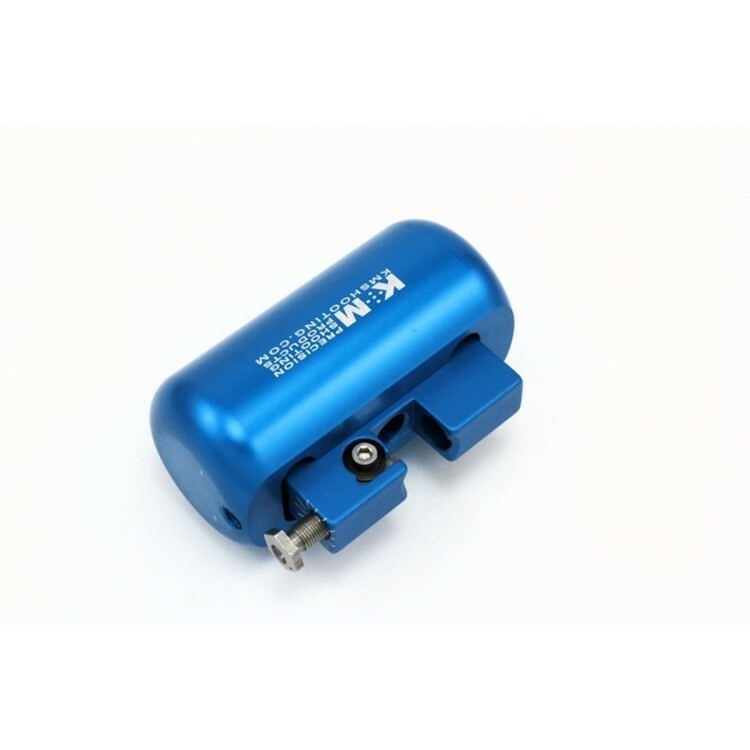 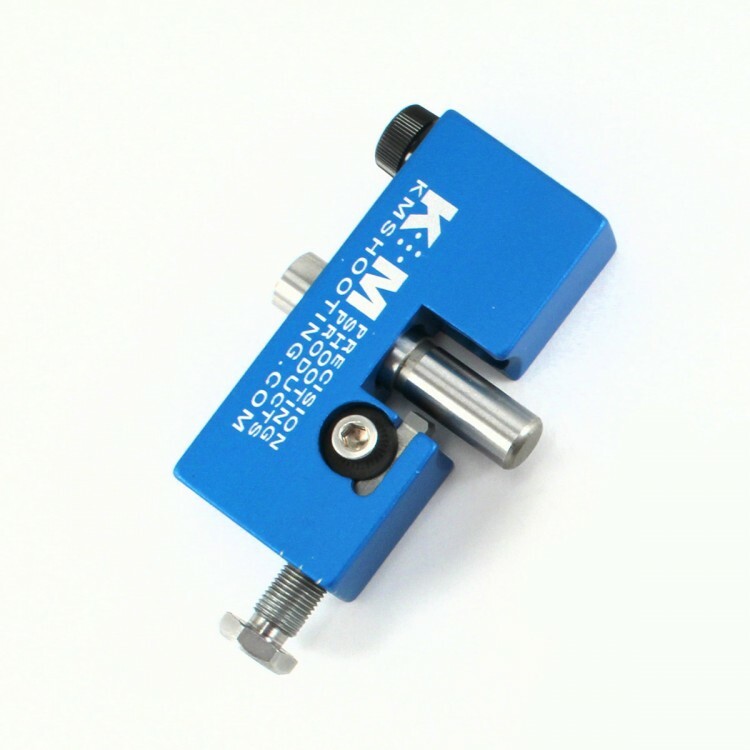 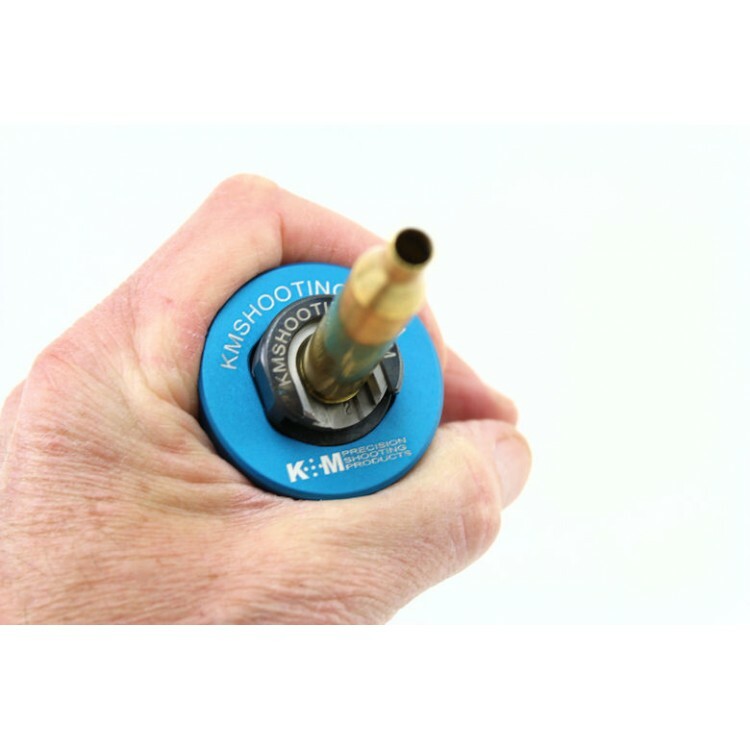 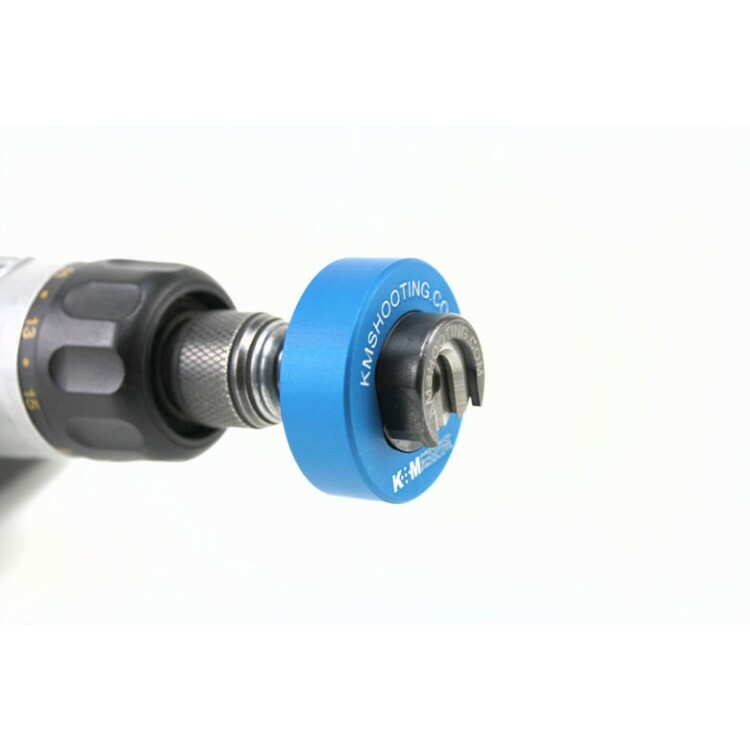 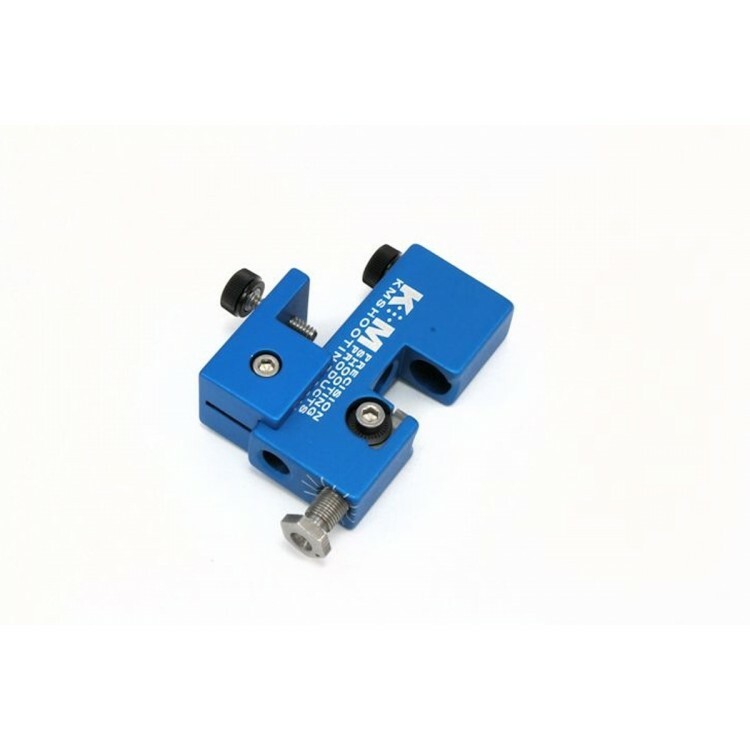 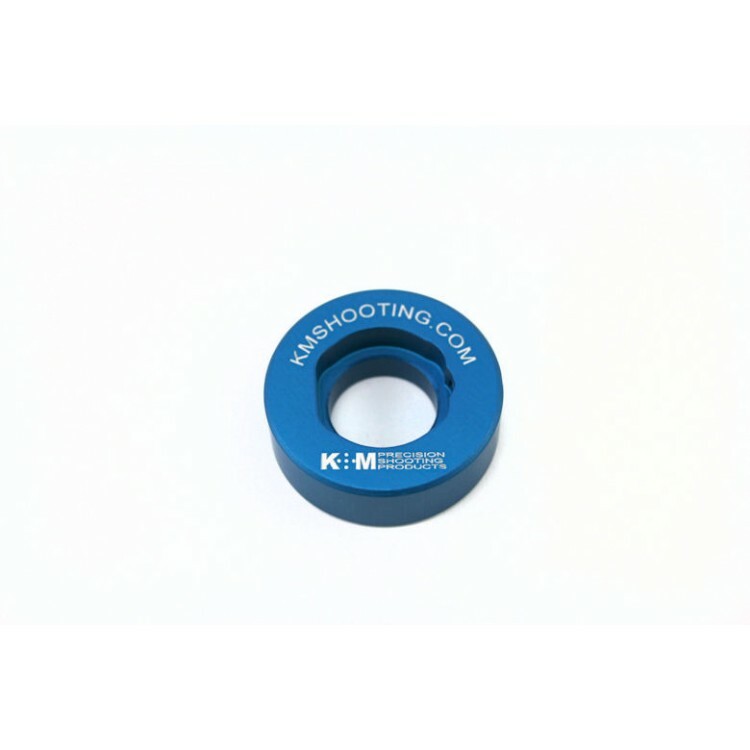 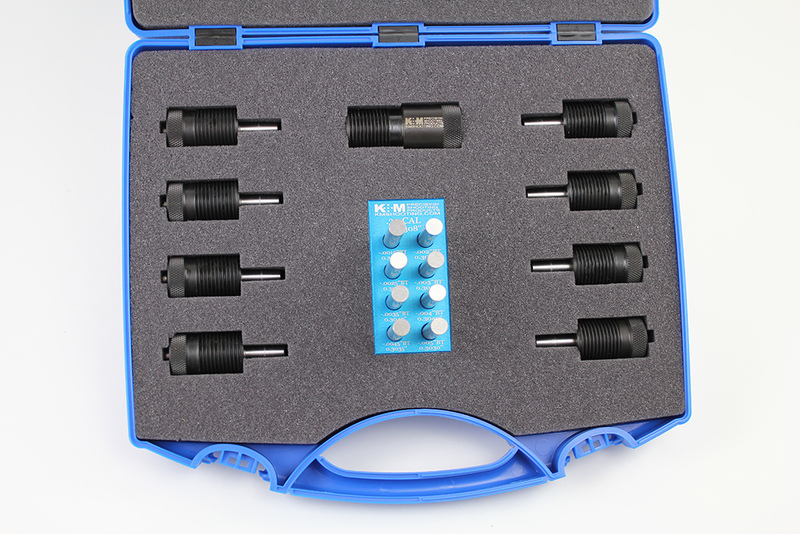 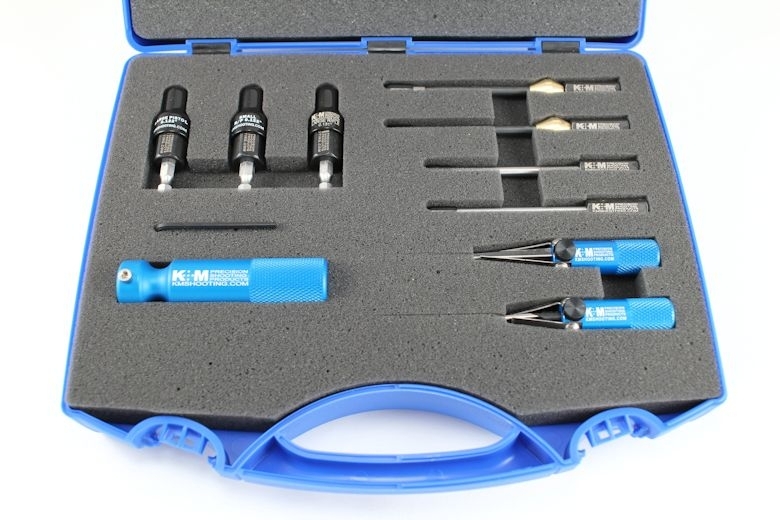 K&M Precision Shooting Products is your trusted and comprehensive source for precision reloading tools. 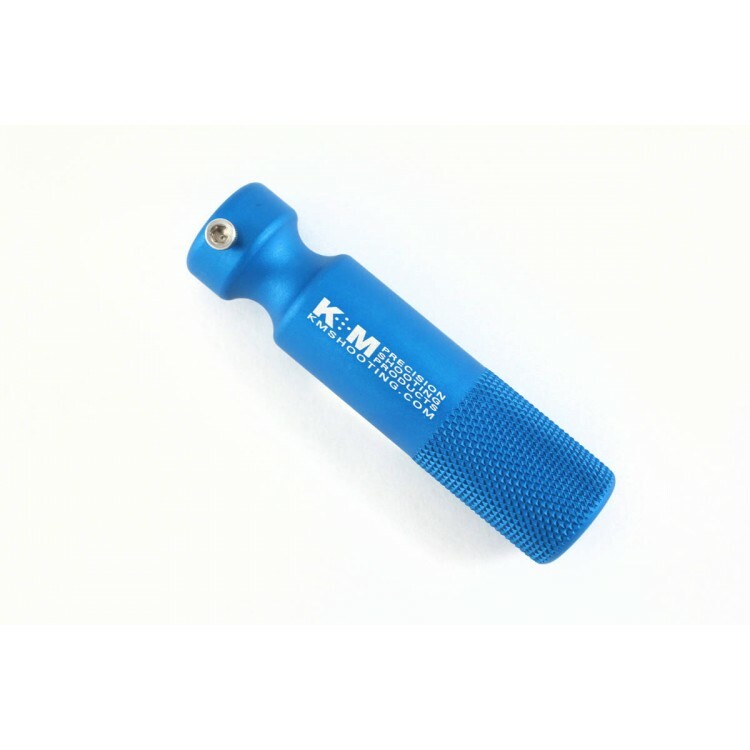 Trust K&M Precision Shooting Products to get you better results. Please make any adjustments to your kit BEFORE adding it to cart. 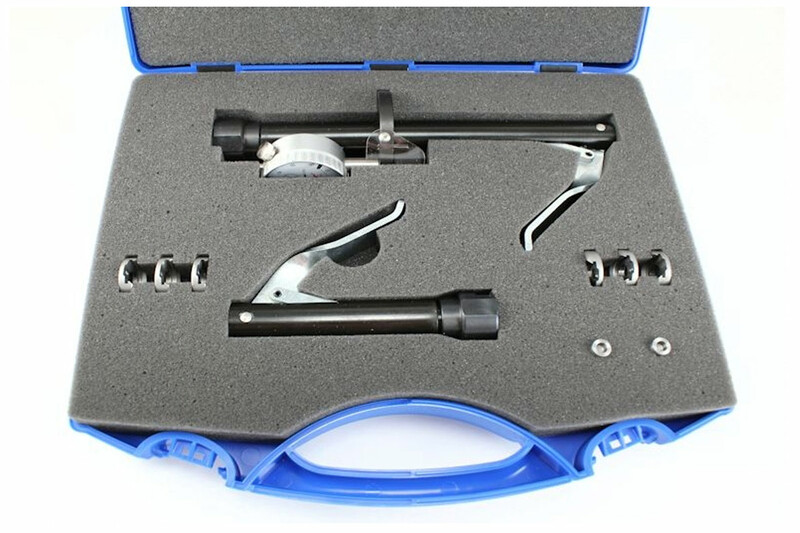 Once your kit is added to the cart, it may be difficult to make adjustments.